Always use alt-text with your images. Even though Google can’t see the detailed marketing image you chose, it can read the alt-text you’ve associated with it. Shorten your URLs so Google won’t experience an information overload. Though Google’s own URL shortener has changed as of April 2018, alternatives such at Bitly and TextMagic exist. Use anchor links for your b2b website navigation and content. This will allow Google’s algorithms to follow the path of interlinking you’ve done on your site. Provide a detailed meta-description for your content, to give Google even more keywords to look out for. It’s best to keep this under 160 characters. Google has high standards for content quality; and this doesn’t stop at the keywords on your b2b website. Providing both internal and external links are an important factor that Google looks for. Internal linking goes hand-in-hand with your topic clusters. 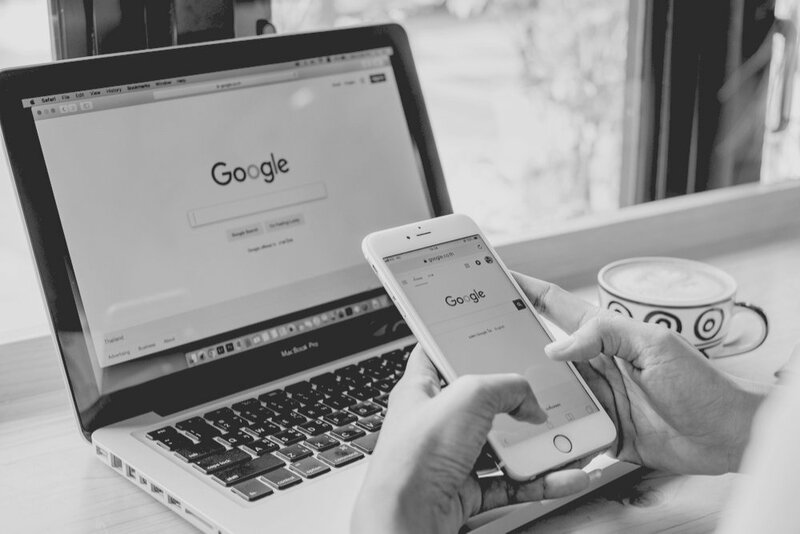 By linking your content to similar webpages on your site, you’re letting Google know that those ideas are connected. This means when a user searches for web development guidelines, they may find several related pieces of content you’ve published on your website. Thinkdm2 is a New Jersey digital marketing and branding agency that specializes in web development and content strategies for b2b businesses. If your website traffic is losing its momentum, you may be falling for some common SEO traps. Download your free ebook to learn about the SEO myths that are keeping your traffic from growing.